Film Hub Midlands is formed as a partnership between Broadway in Nottingham and Flatpack Projects in Birmingham. Before taking post as BFI NETWORK Talent Executive, Alexzandra managed Phoenix Cinema's learning and talent programme. Her career focus is diversity, equality and inclusion, celebrating talent and closing the gap between filmmaking and exhibition. 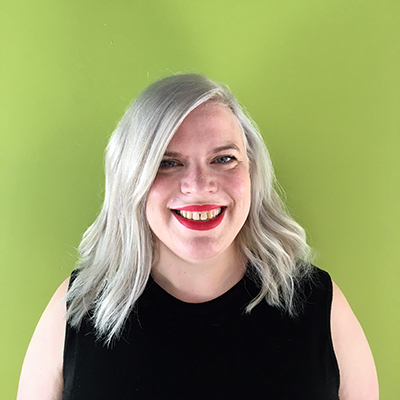 Previously the Project Manager for Flatpack: Assemble and based in the Flatpack offices in Birmingham, Amy brings her vast experience in delivering practical support and programming knowledge to the Film Hub Midlands team. 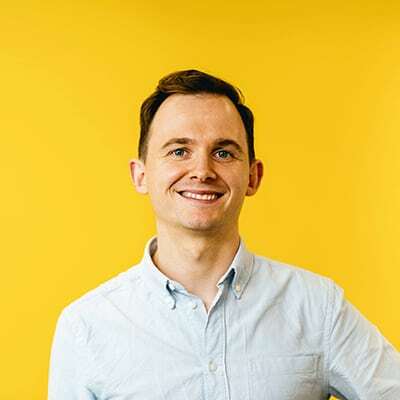 After working on Film Hub Central East for the past four years, Andy has transferred his talents to Film Hub Midlands, offering membership support with emphasis on training, data, digital marketing, and audience development. 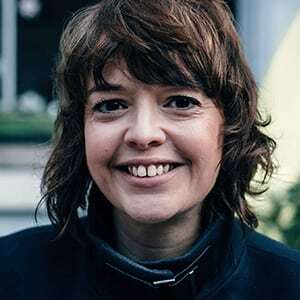 Annabel is passionate about arts and film culture, having produced & managed festivals, theatre and cultural programmes in the UK and Australia. She now helps to grow audiences for film across the UK through national seasons and events. 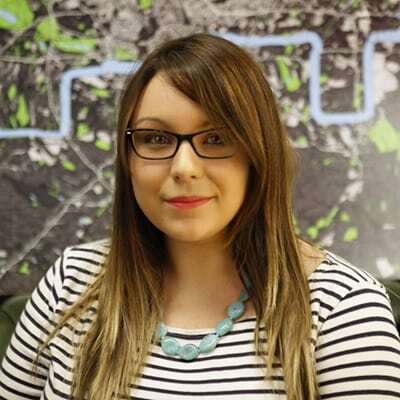 Previously manager for Film Hub Central East, Eleanor heads up the Film Hub Midlands team. Based at Broadway, she has 14 years experience in film exhibition and never fails to get excited when the hush descends on a darkened cinema space. 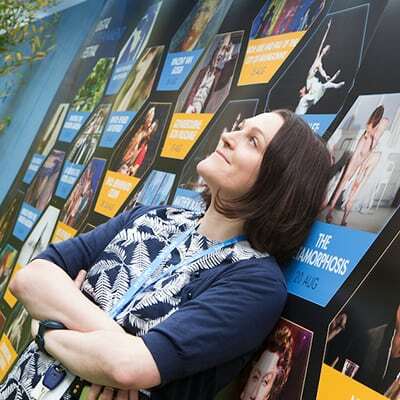 As Film Hub Midland’s Producer of Marketing & Distribution Sally works with venues across the Midlands to support their general film marketing and communication activities and specific activities related to New Release titles.